These two day old chicks are our newest pets, and will eventually be our egg laying hens who reside in a coop in our back yard. 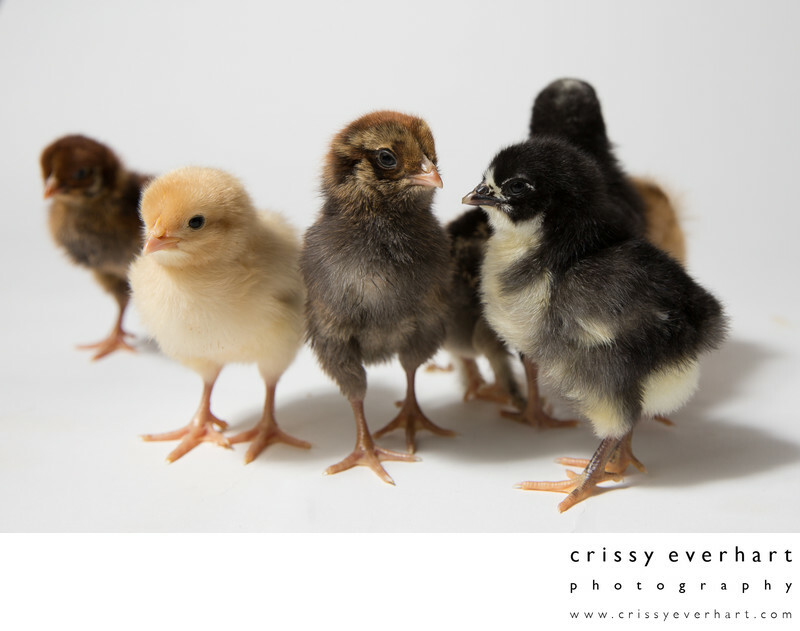 They include a Black Australorp, Barnevelder, Buff Orpington, Ameraucana, Production Red, Cochin, and a Plymouth Barred Rock. We bought them from Pickering Valley Feed and Farm in Exton, Pennsylvania.